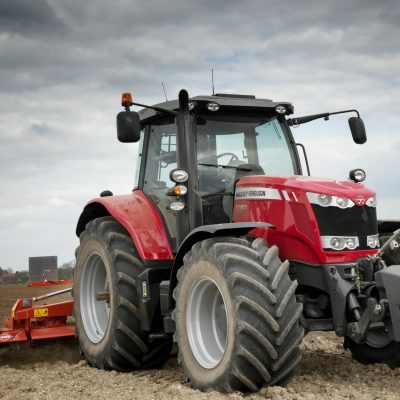 Massey Ferguson has been the world’s leading tractor brand for five decades. 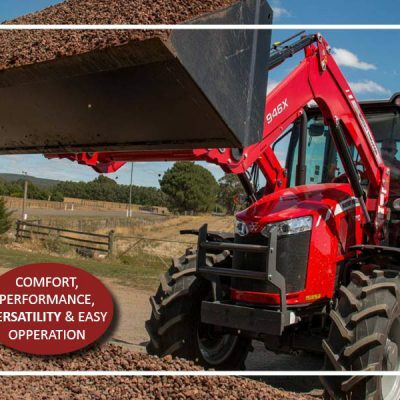 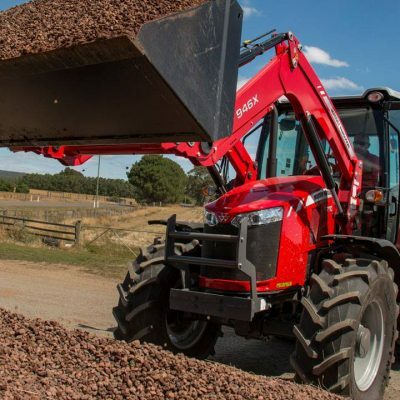 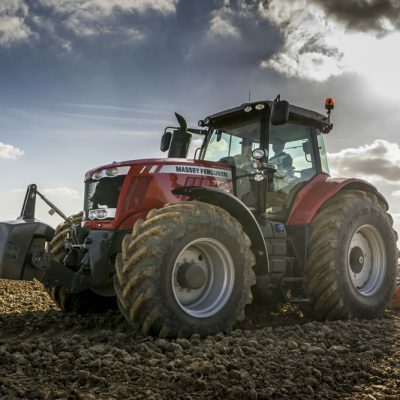 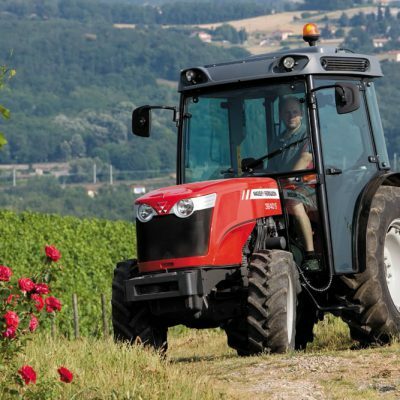 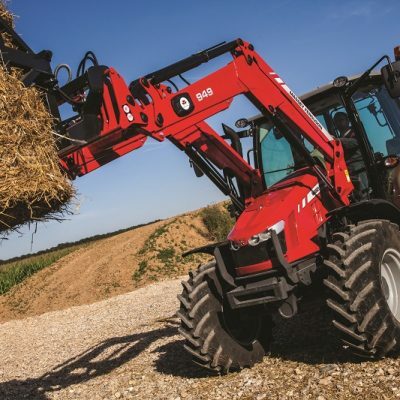 All Massey Ferguson tractors, combines and agricultural machinery bear hallmarks of top performance, reliability, comfort and uncompromising quality. 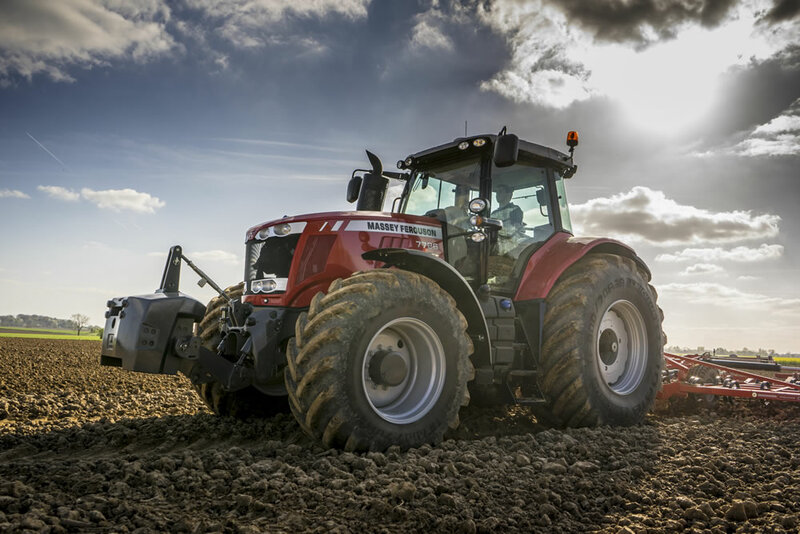 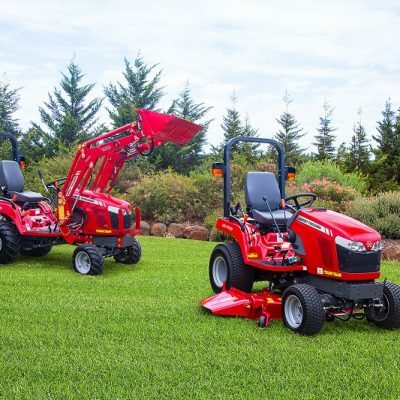 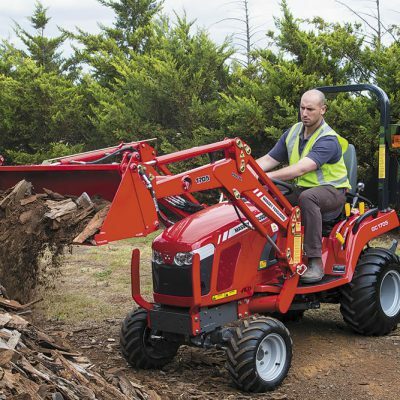 With their full range of agricultural machinery, grounds care products, low to high horsepower tractors, specialist tractors and compact tractors – all your agricultural needs are covered!